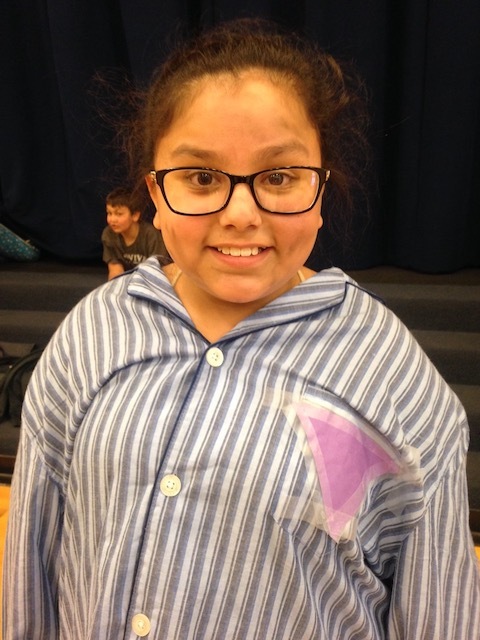 Every year the students at Leesburg Elementary School create a Living Wax Museum after learning about the Holocaust and having an interactive Skype conference with Simone Liebster in France. 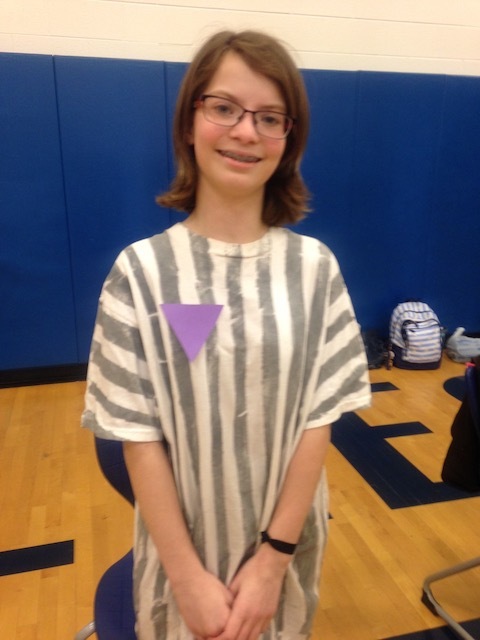 Three of the students portrayed Jehovah?’s Witnesses who were victims of Nazi persecution and were identified in the camps with a purple triangle. Ruth Danner was born in France on December 9, 1933. Her family were Jehovah’s Witnesses and little Ruth refused to say “Heil Hitler” at school in spite of being hit and bullied. On January 28, 1943, the family was deported to Poland where they were imprisoned in several labor camps. Children as young as three years old had to engage in forced labor. Health care was limited. When little Ruth developed an infection on the tip of her fingers, the “cure” was to pull out her affected nails without any anesthesia. The family was liberated on May 5, 1945. Gregor Wohlfahrt was born in Austria on July 24,1921. 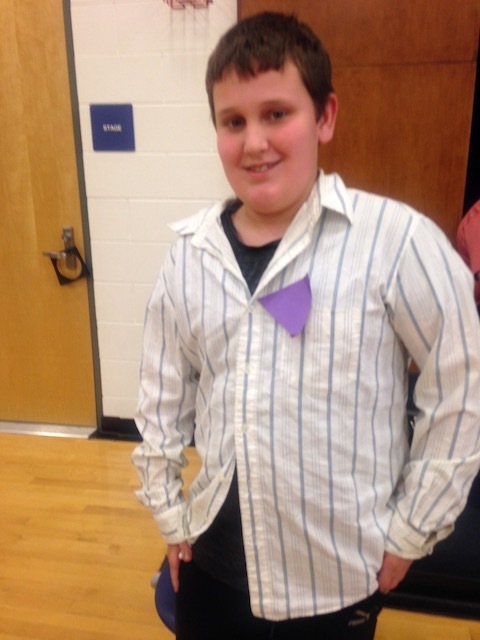 The second of six children, he loved mountain climbing and skiing. His family were Jehovah’s Witnesses and put under increasing pressure to swear loyalty to Hitler after 1938. Gregor was arrested for refusing to join the German army and brought in chains before a military court in Berlin. He was sentenced to death and executed by guillotine in Berlin’s Ploetzensee Prison on March 14, 1942 at the age of 20 years old. Emma Arnold was born in France on April 17, 1898. She grew up on her mother’s mountain farm after her father died when she was 8 years old. She married Adolphe Arnold and their daughter, Simone, was born in 1930. The Arnold family became Jehovah’s Witnesses before World War II. The Gestapo arrested Emma’s husband in 1941 and her daughter in 1943. After returning to her mother’s farm, Emma was arrested in September 1943. She was sent to the Nazi camps of Schirmeck and Gaggenau in 1944, and held firm to her faith until her liberation in 1945. The family was reunited after the war.